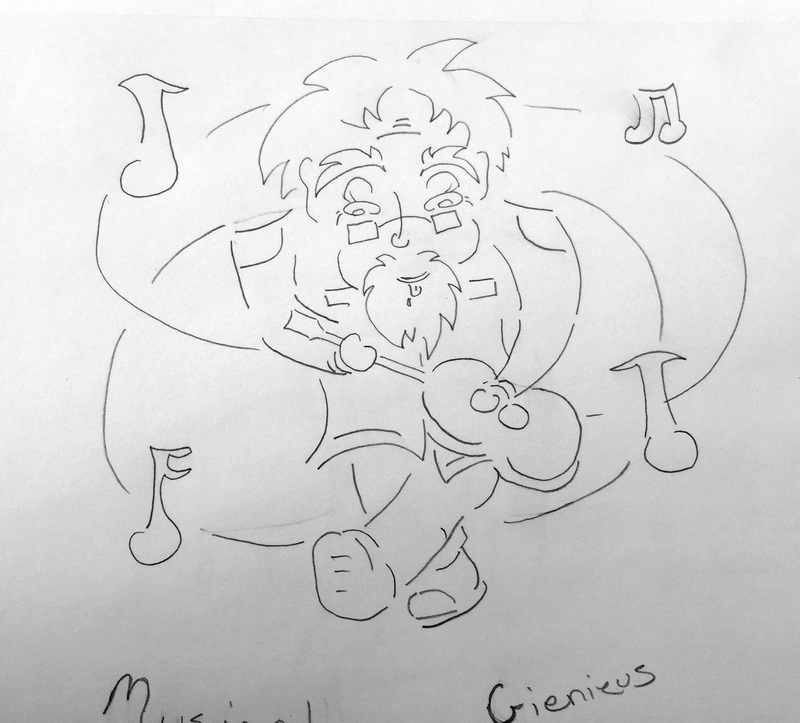 Musical Genius LLC came to Fort Atelier with some simple napkin sketches and a clear vision of what they were looking for in a logo design. 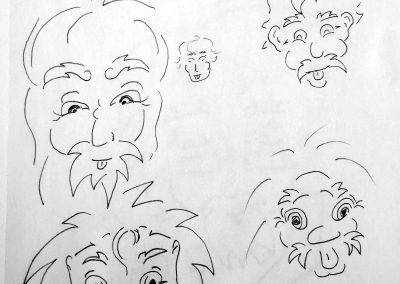 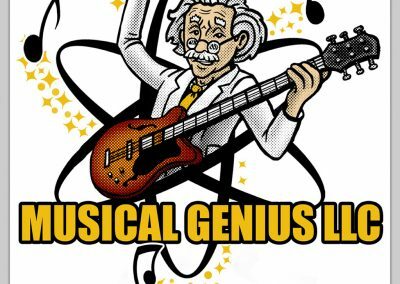 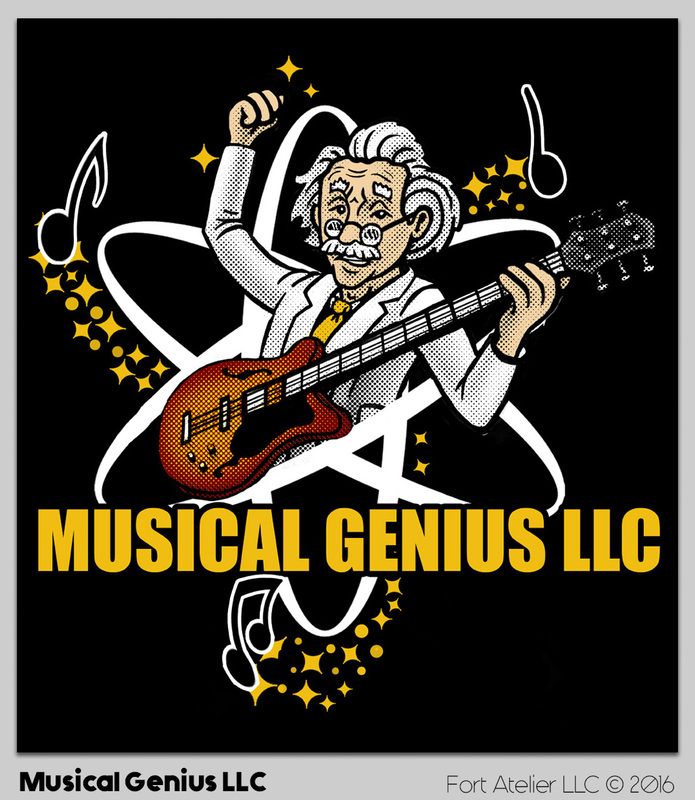 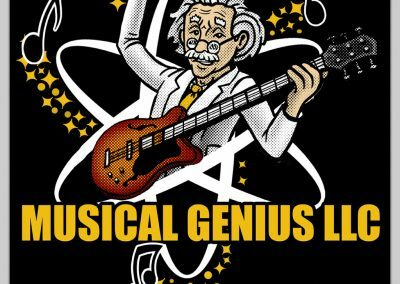 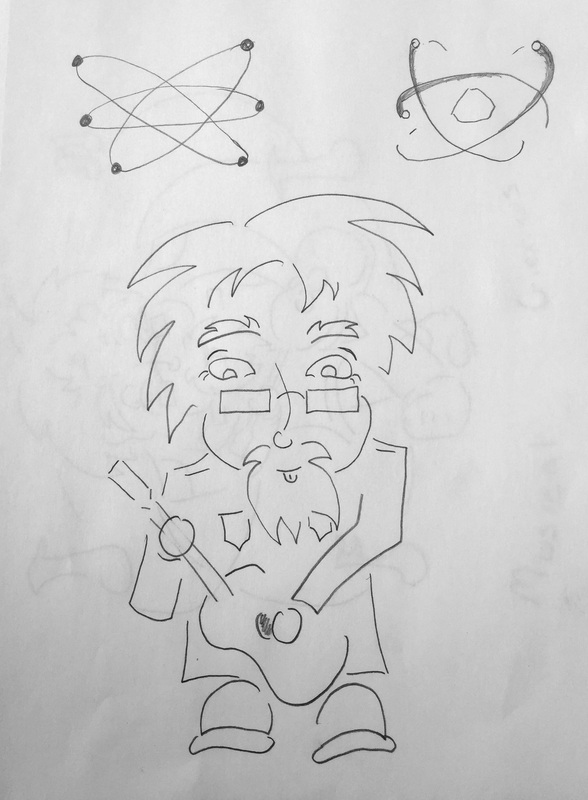 Musical Genius, an electronic musical game company, initially requested that we create a character based logo design that melds Albert Einstein, ZZ Top, and Elvis, with a scientific neutron element. 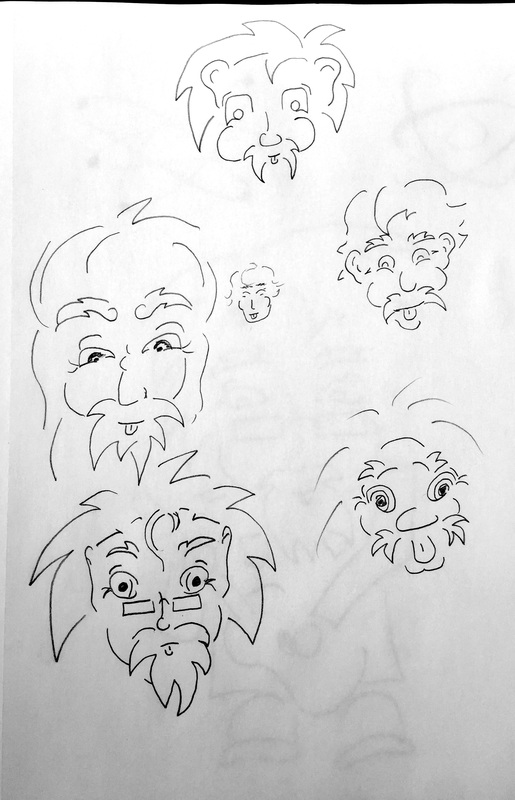 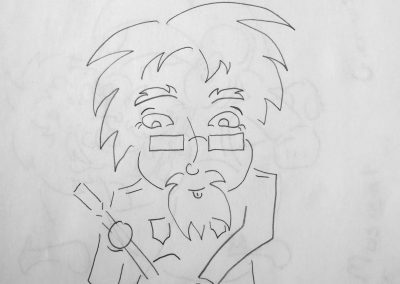 The later designs evolved away from the beard as we were making an effort to be more clean and scientific based. 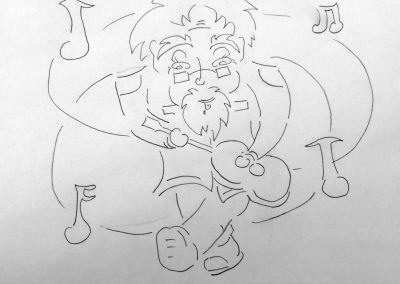 The design was later refined to isolate the upper body to create a more visually concise design for smaller logo applications. 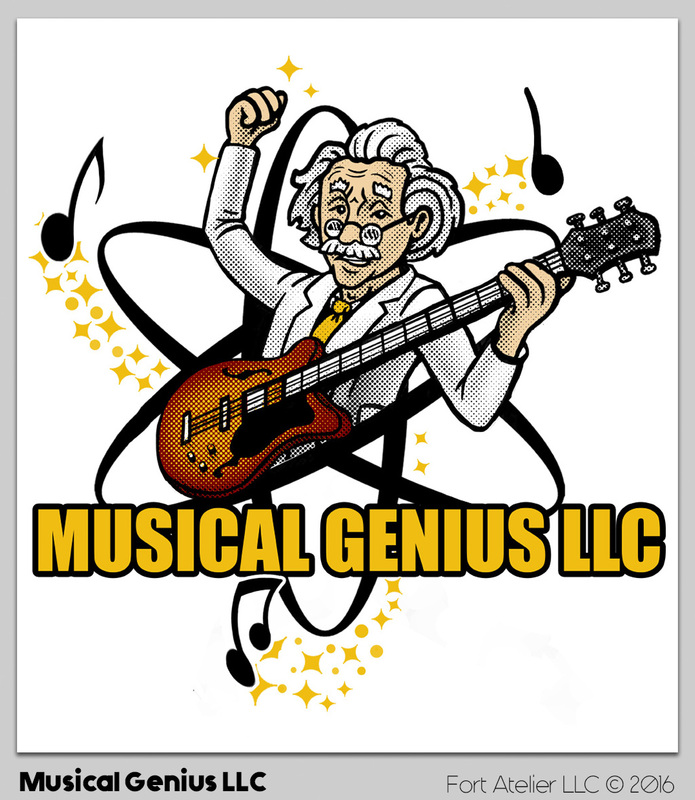 The final logo design was prepared in color, black and white, and packaged for any application the client would need.